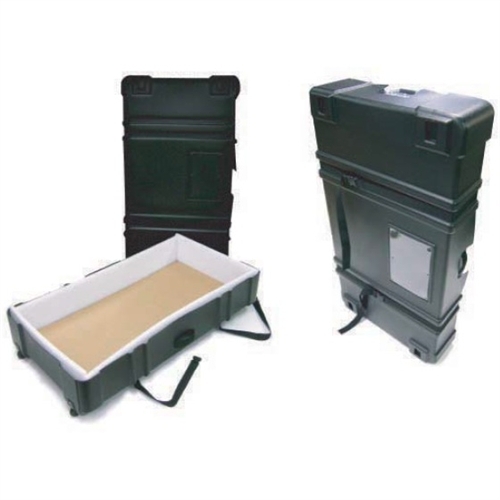 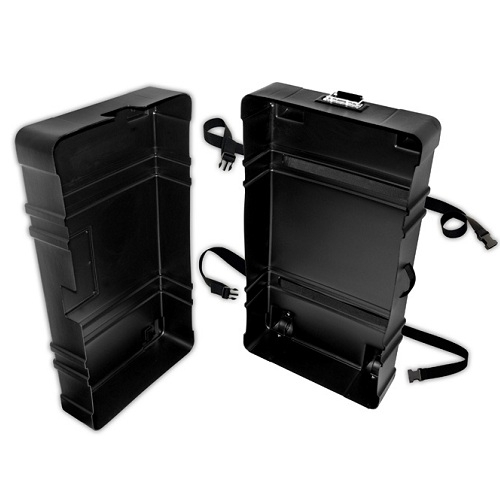 This flat shipping hard case measures 36 x 20 x 12 and telescopes for additional storage capacity featuring built in wheels and two nylon straps with metal buckles. 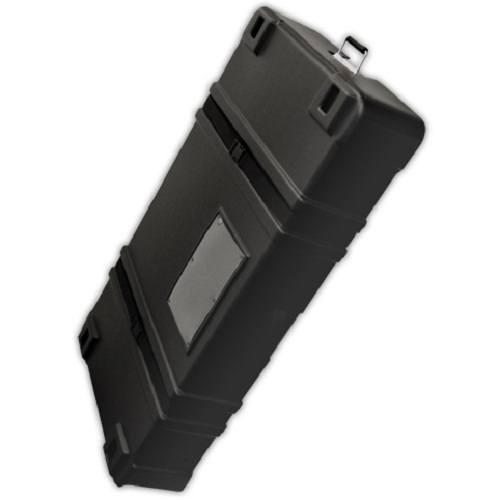 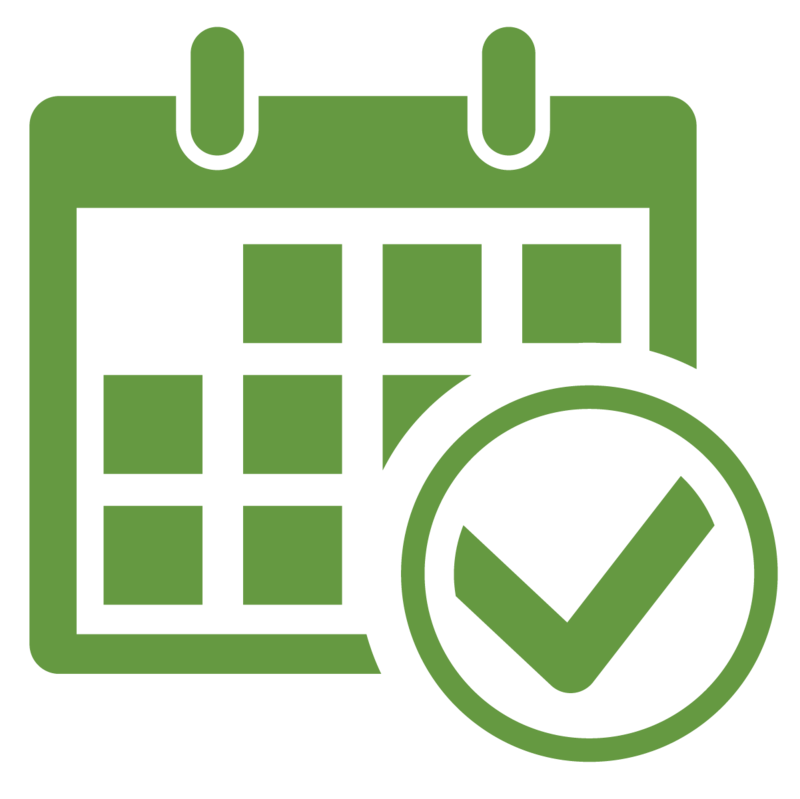 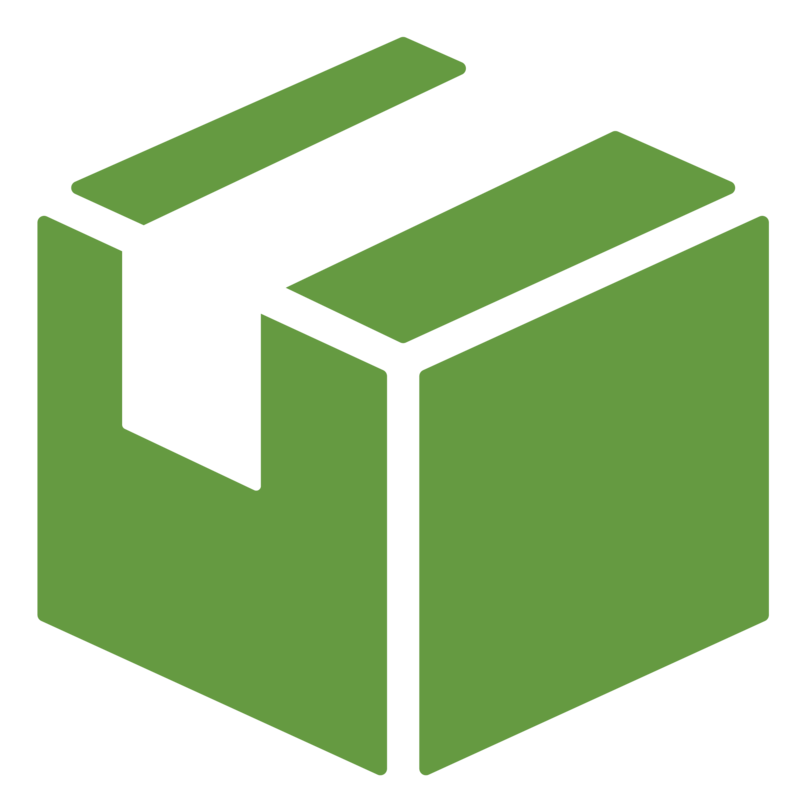 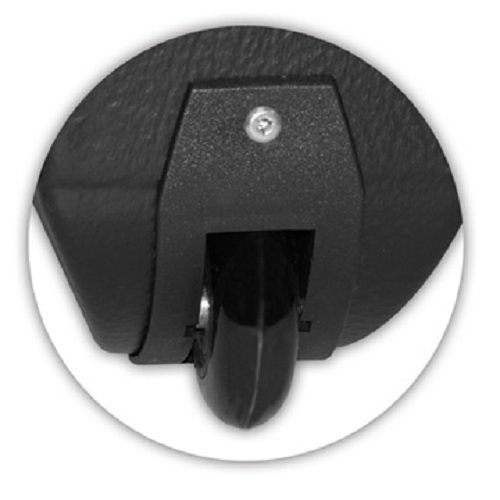 These durable flat shipping cases are ideal for display hardware, panel systems, or any odd exhibit material. 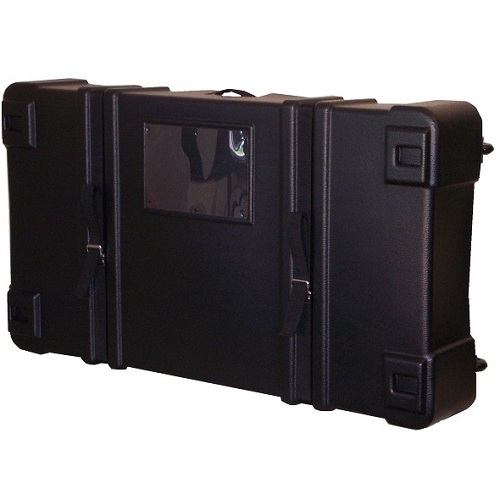 The cases telescope for additional room when needed and you can ship them via UPS or FedEx.